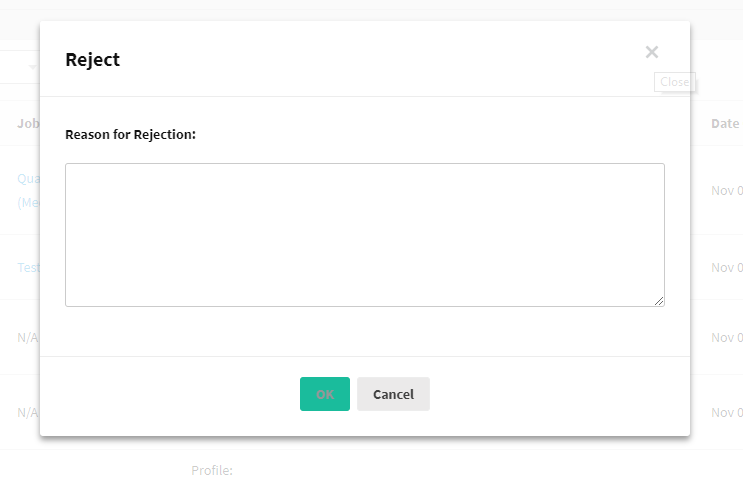 This feature enhancement makes it easier to spot Pending, Rejected and Approved requests by accumulating them all on one page with different tabs for each of the three approval types and statuses! 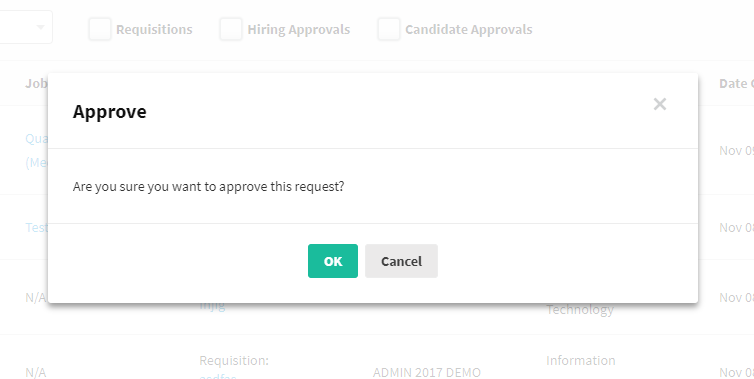 On reaching the ‘My Approvals’ page, users can instantly choose between which approval they want to sift through by checking either Requisitions, Hiring Approvals or Candidate Approvals at the top. They can further drill down to Pending, Approved and Rejected approvals with details listed on each request. 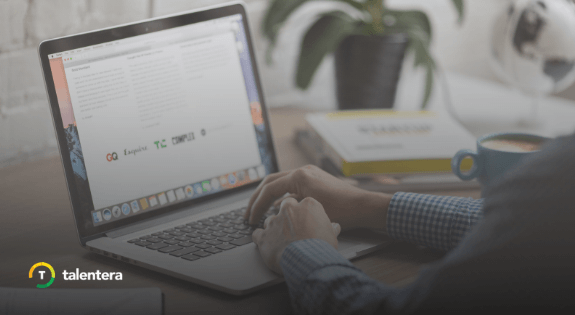 The layout makes it very simple to spot the progress of the approval requests, find out whom the request has been sent to along with the items that need to be reviewed. 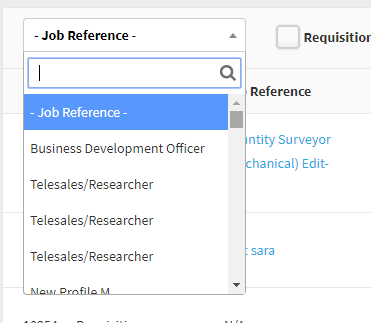 Along with this new column comes a new filter; the Job Reference filter. 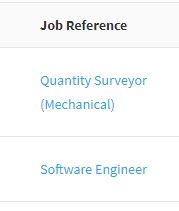 This filter allows you to filter all your approvals by job. Only want to see approvals tied to a certain job? This filter does it for you! Next to the Job Reference Filter, we have another useful feature. We’re talking about 3 tabs that filter your results based on which approval type you are looking for. Need to get Hiring Approvals done and out of the way? Just click the Hiring Approvals filter, and view all of them in ease without other approvals getting in your way! To make this page more useful, new approval types will also be added here. 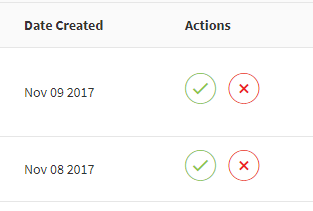 Taking Candidate Approvals as an example, now instead of having to navigate to your job, and then the Applicants page to manage your Candidate Approvals, all you need to do is go to My Approvals, and find them all here! 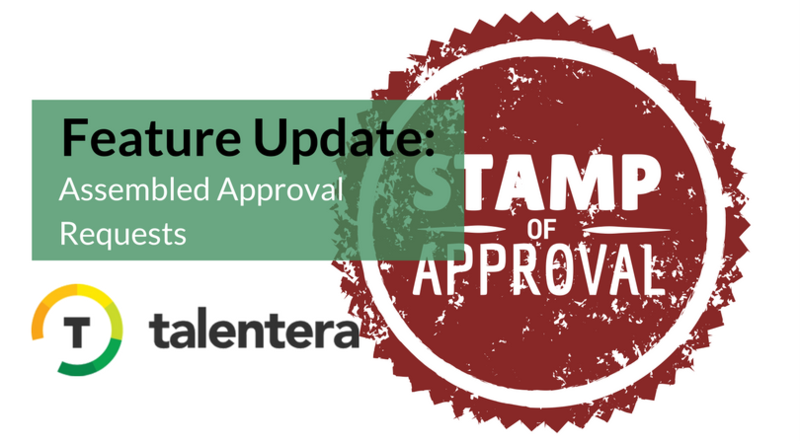 – View all approvals in one place. 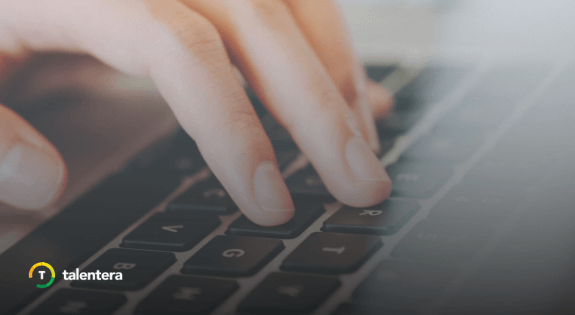 – Sort and filter through approvals.